Today’s electric heat pumps are more efficient and more effective than ever. But when they go down, you’re left with no hope of heat until you find a reliable repair company that can diagnose the problems—fast. That’s where Progressive Service Company comes in. We specialize in repair and replacement of electric heat pump systems from industry leaders such as Carrier, York, Amana, Rheem, Goodman, Trane and others. 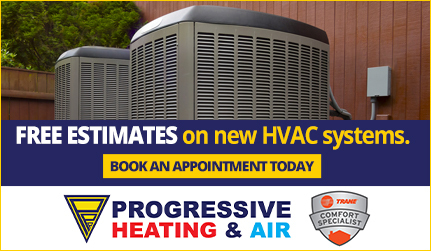 See what hundreds of satisfied customers already know—that Progressive Service Company is the only electric heat pump repair company you’ll ever need. 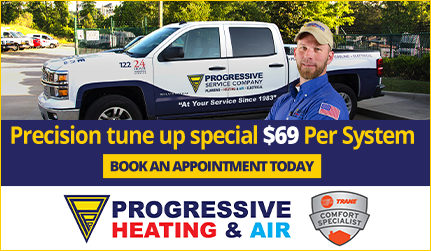 Schedule your appointment with Progressive now! Progressive Service Company services the best electric heat pumps in the industry, including Carrier, York, Amana, Rheem, Goodman, Trane and others and others. 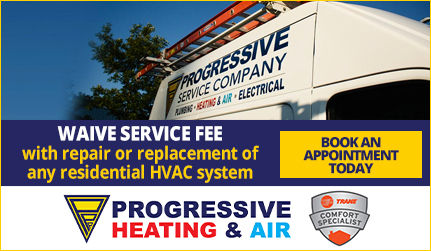 We’re happy to serve the entire Morrisville area, so when you need Morrisville HVAC technicians, look no further and call Progressive!